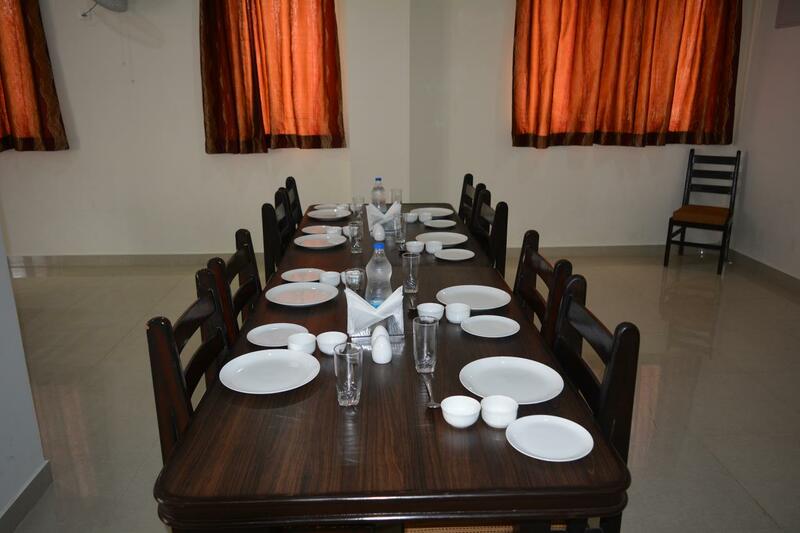 Laundry Facilities, Express Check-In/Check-Out, Banquet Facilities, Disabled Facilities, Breakfast Services, Conference Hall, Business Facilities, Doctor on Call, Restaurant, Front Desk. Daily Room Cleaning, Smoking Rooms, Iron/Ironing Board, Internet Access, Bottled Water in Room, Reading Lamps, Television Room, Complimentary Newspaper, House Keeping, Desk. User reviews for "Kaya Valley Resort Udaipur"